Find practical tools and resources that create connection for ALL couples. MyMarriage365. If you want to make a better marriage, it starts with making a better you!  Become a FREE member at MyMarriage365 and get the confidence to create a happy and healthy you. The #1 way to connect? Asking open-ended questions. Connect with your partner and children on a new level with our 365 Connecting Questions books for engaged couples, couples, and families. Has your physical intimacy become predictable, non-existent, infrequent, or just boring? Is your marriage no longer thriving but just surviving? Our Online Courses are the perfect way to revive your marriage in as little as four weeks! Engaged couples! Prepare for the most important relationship you’ll have in this life with our online, self-paced premarital course. Schedule a 30-minute or 60-minute online coaching session as a couple or as an individual. Our marriage intensives are geared to give couples the breakthroughs they need to heal from the wounds of the past and move forward in a healthy way. Our first annual 3-day marriage retreat hosted by Casey & Meygan Caston, cofounders of Marriage365.